It’s time to show the blogging world that you mean business! 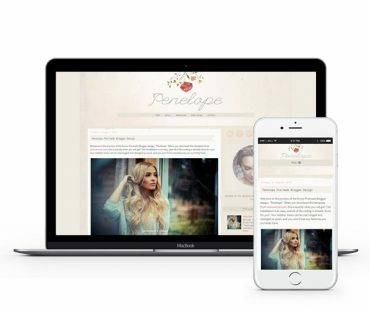 These beautifully designed premium Blogger templates are ready to be installed on your blog! They are instantly downloadable and come with simple instructions. A blog makeover has never been so easy! Please note these will not work on Wordpress or Tumblr or elsewhere, they are specifically for Blogger. You can set up a free blog at blogger.com. Envye is not affiliated with Blogger in any way, shape, or form.